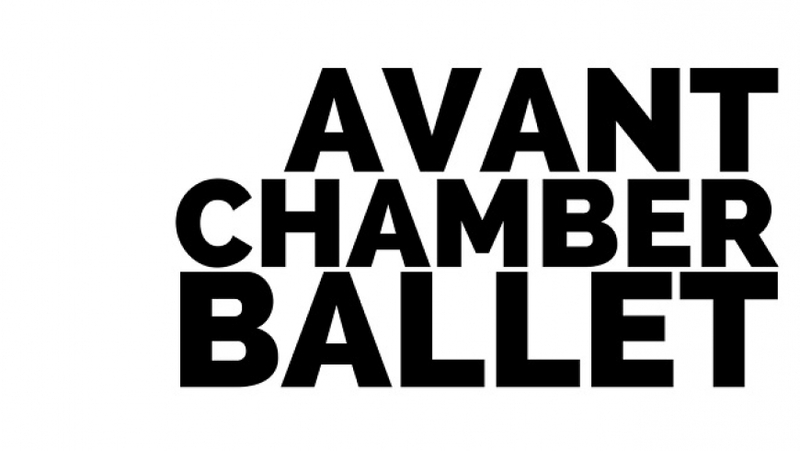 Avant Chamber Ballet brings classical performing arts to a modern audience. Artistic director Katie Cooper and music director David Cooper create collaborative and innovative performances with live music for Dallas, Texas. The sixteen-member ensemble of classically trained dancers presents a diverse repertoire of classical and contemporary works from local choreographers, as well as internationally acclaimed artists. Since their first performance in 2012, ACB has presented more than 30 world premiere ballets. © 2019, AT&T Performing Arts Center Made Media Ltd.